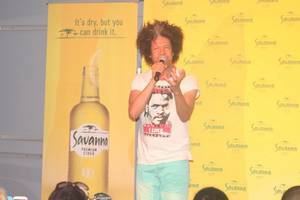 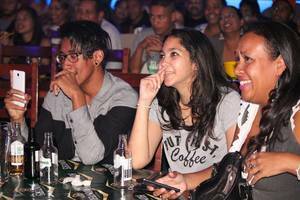 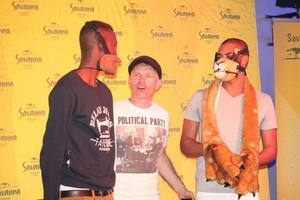 Premium comedy is one of the top brands in club comedy, produced by Kenwyn Davids. 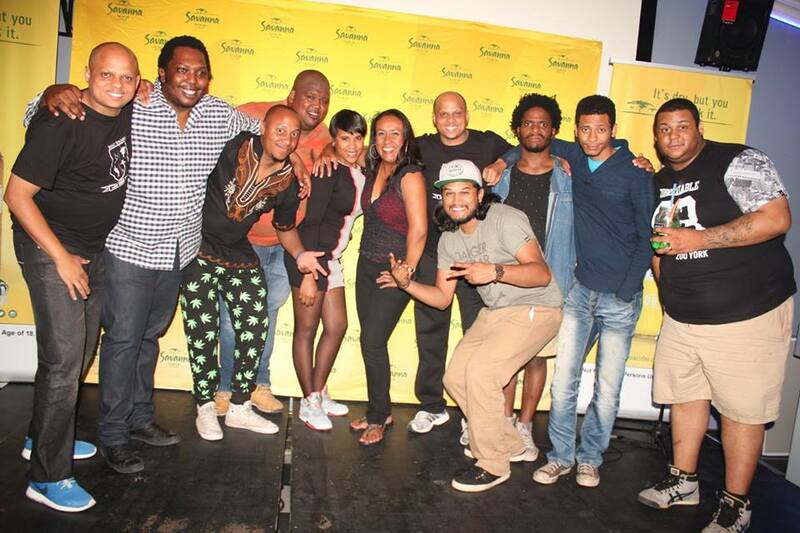 Known to be one of the countries TOP comedy venues, which attracts both artists, and audiences from all over. 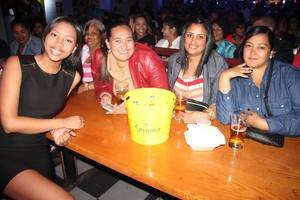 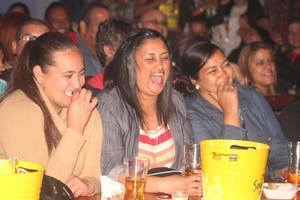 Premium comedy happens every 1st Tuesday of the month at premium sports bar, westridge, mitchells plain. 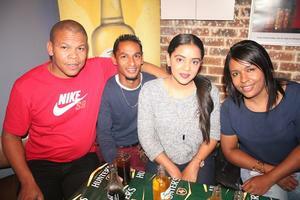 Amazing bar specials, and the best pizza in town.